Kealan Patrick Burke Returns to Thorne & Cross: Haunted Nights LIVE! 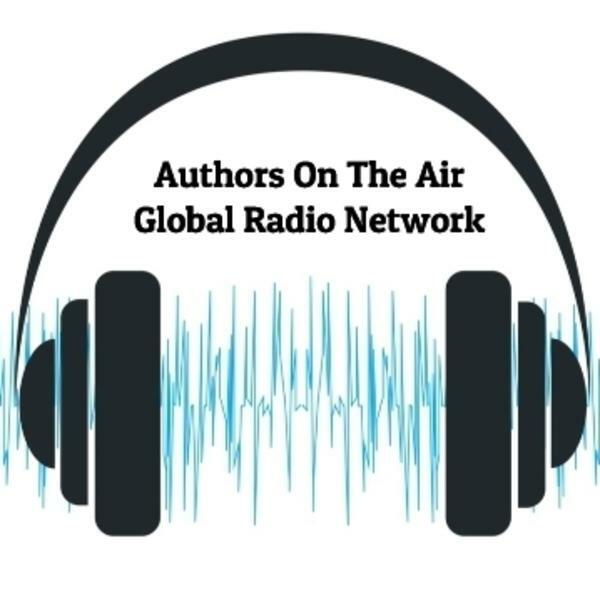 Authors on the Air host Pam Stack welcomes author Rebecca Warner to the studio for an exclusive IN CONVERSATION with New York Times best-selling author KRISTY WOODSON HARVEY. Rebecca Warner has long been an advocate for women's rights to social, economic and political equality, but she also recognizes the power women wield through confidence in their femininity and sexuality. She combines these dynamic elements in her award-winning books and in her blogs. Her blogs on HuffPost range in topic from feminist matters to politics to finance. Kristy Woodson Harvey is the internationally bestselling author of DEAR CAROLINA, LIES AND OTHER ACTS OF LOVE, SLIGHTLY SOUTH OF SIMPLE, THE SECRET TO SOUTHERN CHARM and the forthcoming THE SOUTHERN SIDE OF PARADISE. Kristy was a finalist for the Southern Book Prize, her work has been optioned for film and her books have received numerous accolades. She blogs with her mom Beth Woodson on Design Chic about how creating a beautiful home can be the catalyst for creating a beautiful life. Design Chic is the inaugural member of the design blogger hall of fame, sponsored by Traditional Home, and winner of Amara's Best Luxury Blog, as chosen by Roberto Cavalli. She also loves connecting with readers on kristywoodsonharvey.com. Listen to the archives at Soundcloud.com/authorsonthheair or on your favorite podcast app. Shannon Fisher interviews the authors of 'Let Dogs Be Dogs: Understanding Canine Nature and Mastering the Art of Living with Your Dog.' This book was a joint effort between Brother Christopher of The Monks of New Skete and Marc Goldberg, both long-celebrated and well-respected leaders in the field of dog training. This book is filled with anecdotes explaining the nature of dog-human relationships, as well as detailed training methods to help the reader get an understanding of a dog's true nature. These case studies reveal how canine nature manifests itself in various behaviors and how to address these behaviors while strengthening your bond with your dog. Our Lives with Shannon Fisher explores personal and societal perspectives of the American experience. The show delves deeply into the worlds of writers, artists, celebrities, and community leaders. Follow Shannon online: Facebook - Twitter. Copyrighted podcast solely owned by the Authors on the Air Global Radio Network, LLC.